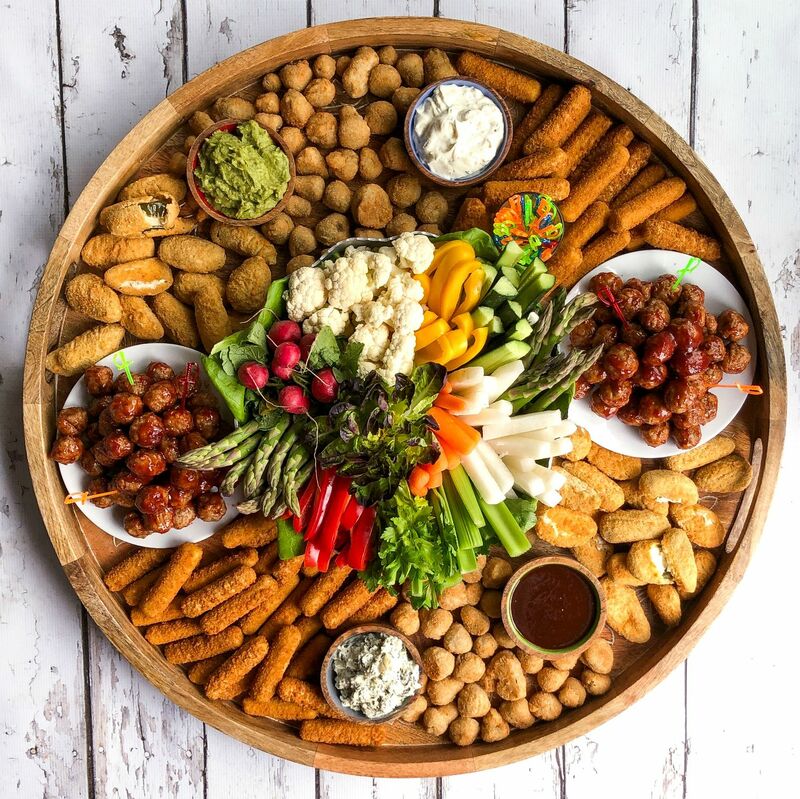 When it comes to watching the college basketball tournament or other major sporting events all year long, you need to fortify yourself, your family and your guests with the right snacks to keep all that energy sustained right up to the final buzzer. 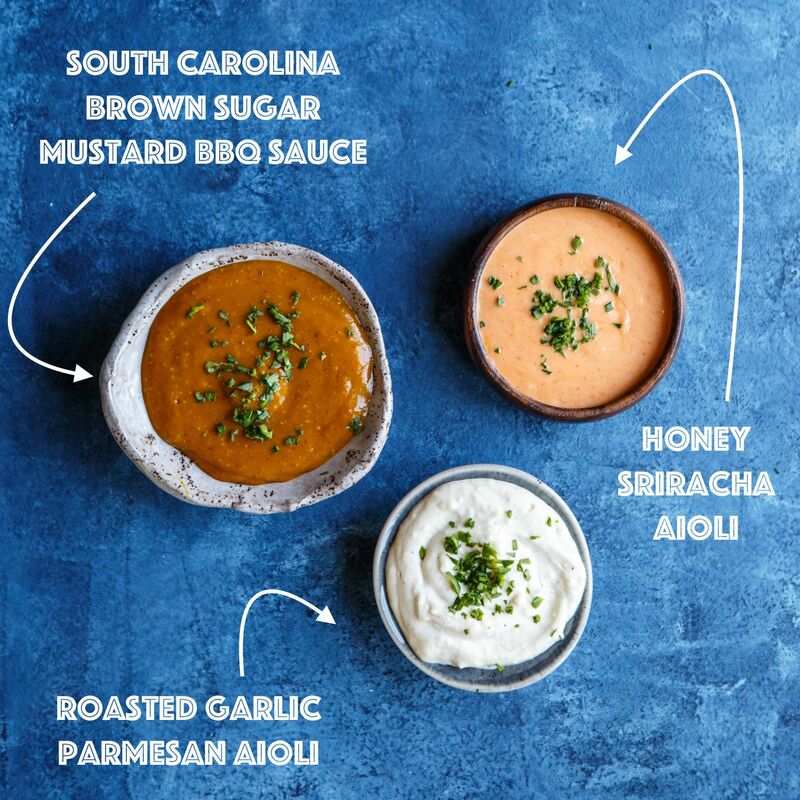 There are many choices for game day snacks and appetizers – from bowls of salty, crunchy goodies and candy to heartier servings like check wings, meatballs and loaded potato skins. 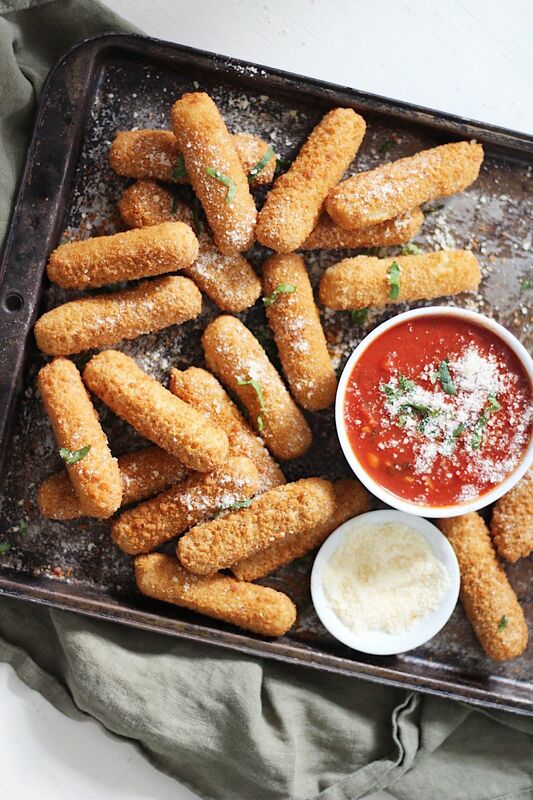 Some snacks are sweet, some are salty. Some are raw, while others are cooked. Each type of snack food has a personality, and it also says something about the person enjoying it. 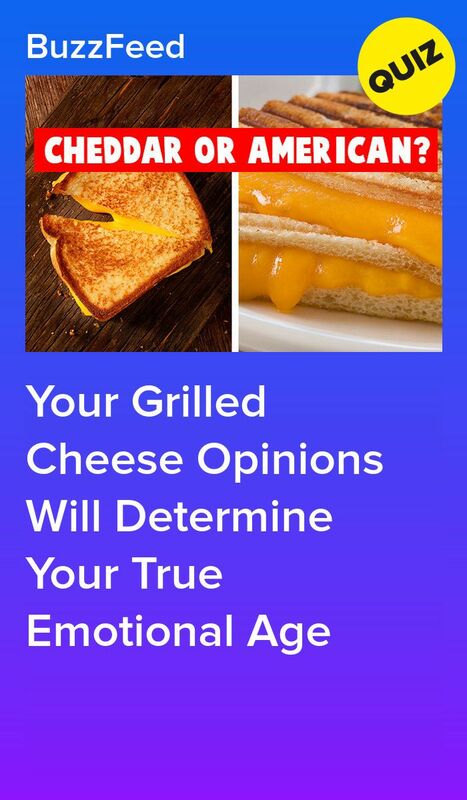 To find out which game-watching snack best matches your personality, take the snacking quiz “What Kind of Snack Are You?” at apps.facebook.com/whatsnackareyou. If you’re throwing a party for a big game, here are some fun ideas that will appeal to snack lovers or all ages. Chicken Wing Bar – Chicken wings are a go-to food for the fans in your house who like to have a good time. Think about creating a chicken wing bar, complete with different flavors of wings, an array of dipping sauces and lots of crunchy veggies on the side. Try the new BBQ and Buffalo Chicken Wings from Farm Rich if you’re short on time – they’re ready in minutes so you won’t miss a second of the action. Loaded skins spread – Grab a bag of mid-sized potatoes at the store and bake them up to create your own loaded potato skin spread for a half-time buffet treat. Cut the potatoes in half while still hot, scoop them out and serve with lots of toppings like bacon bits, sour cream, ranch dressing, chopped chives, green onions, broccoli florets and, or course, lots of different shredded cheeses! If you love the idea but there’s no time to bake, you can also purchase frozen Loaded Potato Skins at your local grocery store. Pop some into the oven and take them out to serve just before the game resumes. They’ll fuel everyone up for an exciting second half. French fry frenzy – No one will yell “foul” if you serve fries on game day, so make a mini meal of them. Set out a big tray of freshly cooked french fries (baked frozen ones will work, too) and pair them with several bowls of tempting toppings like melted cheddar, hot chili, barbecue pulled pork, blue cheese with smoky bacon bits, a gourmet ketchup and creamy ranch dressing. Whatever toppings you choose, rest assured your fans will be cheering. 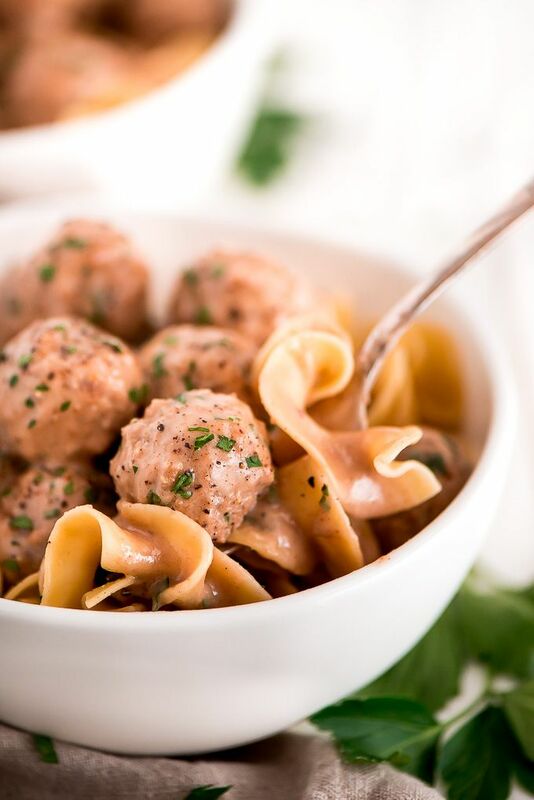 Meatball “madness” – Meatballs are the ultimate party food and everyone loves sandwiches, so why not surprise your guests with a meatball sub station? For this idea, set out a basket of fresh sub rolls and a big dish filled with hot meatballs and let your guests do the rest. For this idea, set out a basket of fresh sub rolls and a big dish filled with hot meatballs and let your guests do the rest. Items to include could be a variety of sauces like marinara, barbecue and teriyaki, mozzarella and provolone slices, ricotta cheese, crushed red pepper flakes, chopped tomatoes, and grilled onions, peppers, mushrooms and eggplant slices. Get creative! And don’t “sweat” it if there’s no time to make the meatballs. Stock up on frozen meatballs from Farm Rich (turkey or regular) and heat them up right before tipoff time. 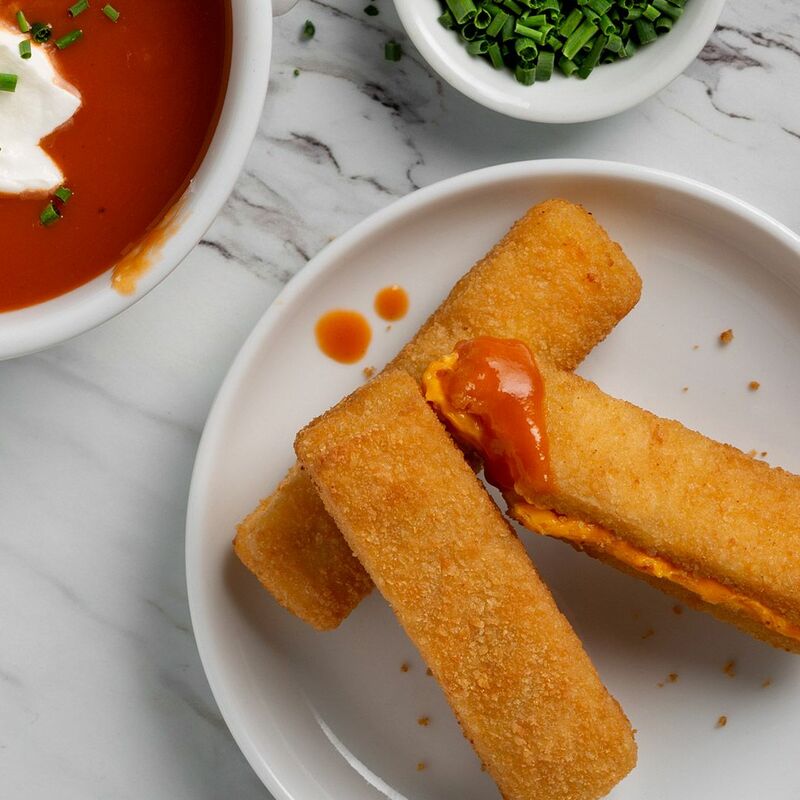 So check out which snacking personality you have, and try one of these easy ideas for your game day gathering. Everyone will leave happy no matter the score!